Williams was originally recruited from the Darwin Buffaloes in the NTFL. The inside midfielder is well respected at NT Thunder for his impressive work rate and team-first attitude. 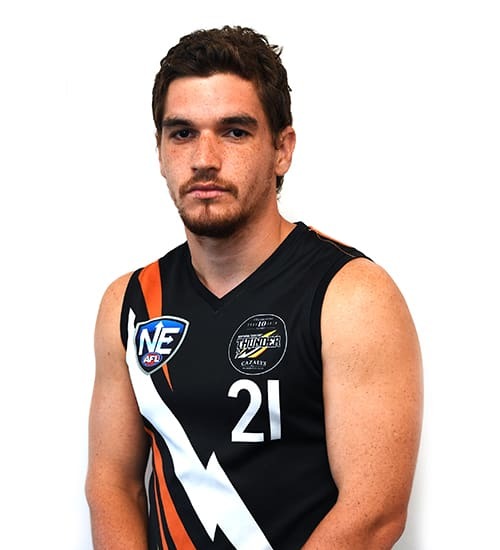 Originally from Western Australia, Williams has played in the WAFL Colts and Reserves for Swan Districts and Peel Thunder. His first season with NT Thunder was in 2018, where he played every game.